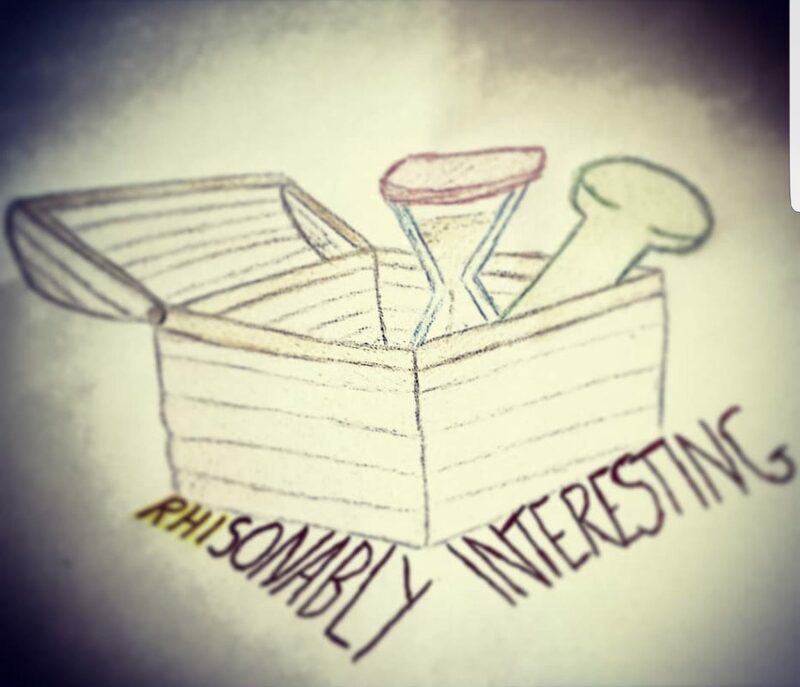 Welcome to my blog, RHIsonably interesting. This blog will be about everything and anything, bits and bobs. At the moment I am renovating my house, I love to travel and I love health and fitness. These are a few of the things I plan to blog about. Myself and hubby are also currently on an IVF journey. I have recently shared my story on here in hope to reduce the stigma around infertility. It is a place to come when you need some inspiration or motivation. A place to smile and laugh, or maybe to share your opinions on matters that affect us all. I really hope you like it and if you fancy a chat or want to ask a question, you can catch me on Instagram @RHIsonablyinteresting, Twitter @rhandonnelly, or visit the contact page.